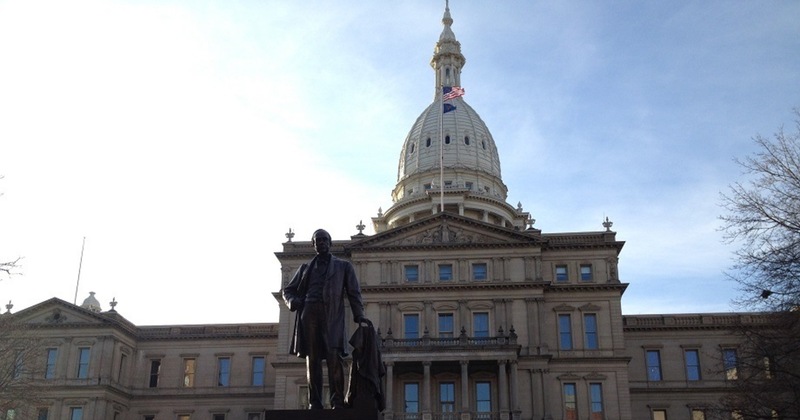 The first substantive roll call vote of the 100th Michigan legislature was held this week not on a bill, but on a resolution disapproving an Executive Order signed by Gov. Gretchen Whitmer. This is explained below. 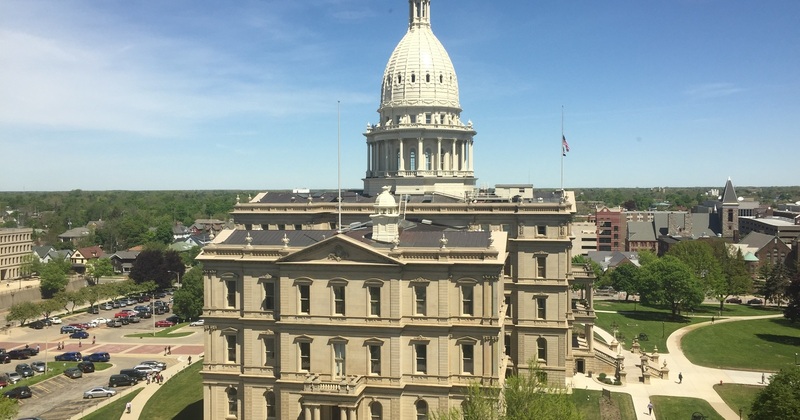 The bill has bipartisan support (as shown by an unanimous committee vote) so a final passage vote by the full Senate may appear in a future roll call report.